from 15 pcs. 0,86 EUR ea. 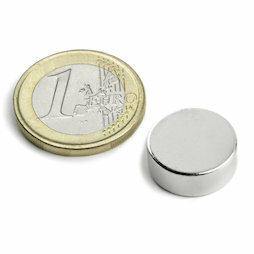 This inconspicuous disc magnet has an adhesive force of more than 4 kg and can be easily embedded. A great price-performance ratio!